Popular global chain Chatime opened at the 410 @ 7 plaza last April. Because it’s so well-known it’s almost always busy. But now you can get its delicious bubble tea without even stepping outside, which is useful in the winter. Chatime is now on UberEats so you can have your favourite bubble tea and other drinks delivered right to you. 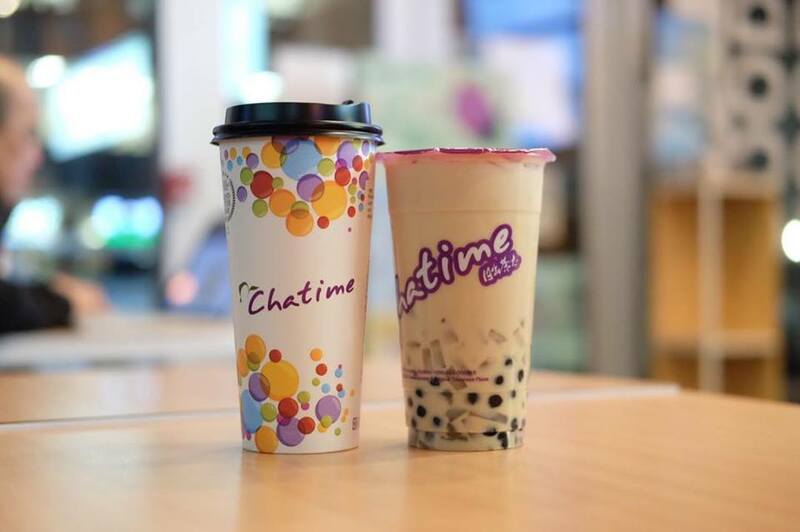 If you’re a lover of tea, Chatime will make your life complete because it has over 100 different drinks on the menu to try out. They have milk teas, tea lattes, tea espressos, smoothies, and even tea-infused slushies. Most of Chatime’s menu items on UberEats are about $6 and there’s no minimum purchase, but if you really want your money’s worth its better to splurge and have it delivered when you’re ordering for a group.